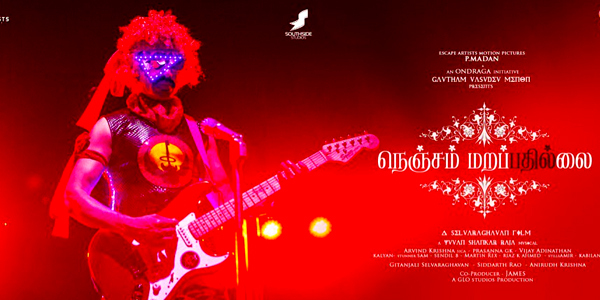 Director Selvaraghavan known for his romantic movies is going for an out and out horror film in ‘Nenjam Marappathillai’ starring S.J. Surya, Nanditha Shwetha and Regina Cassandra. Judging from the trailer S J Suriya plays a drug peddler who marries his boss's daughter for money and ends up in a haunted house. Nandita plays his wife while Regina Cassandra a maid who turns into a ghost. The film is a reunion for Selvaraghavan with cinematographer Arvind Krishna and music director Yuvan Shankar Raja with Prasanna GK as editor. 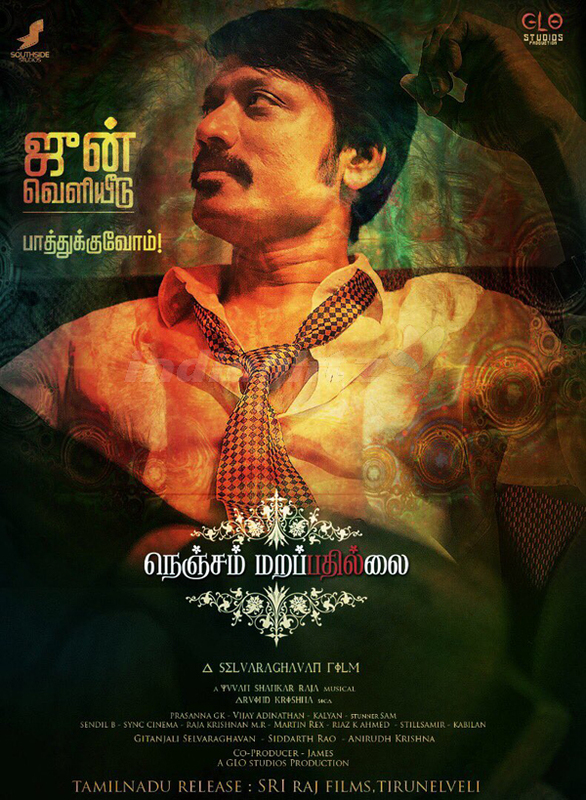 ‘Nenjam Marappathillai’ is produced by Gautham Vasudev Menon under his Ondraga Entertainment and released by Escape Artists Madhan. Release is expected sometime in June 2017.